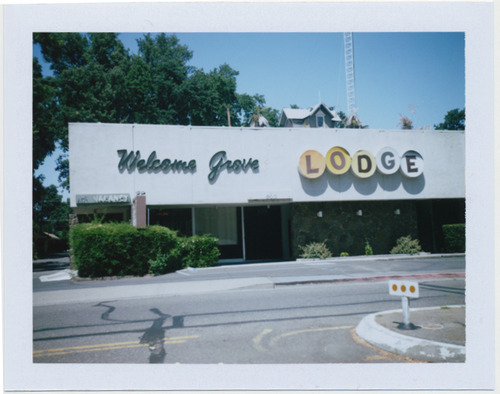 My work in progress 30 Motels and a Liquor Store is up on my website. Do you like? Click the pic to be directed to the project.